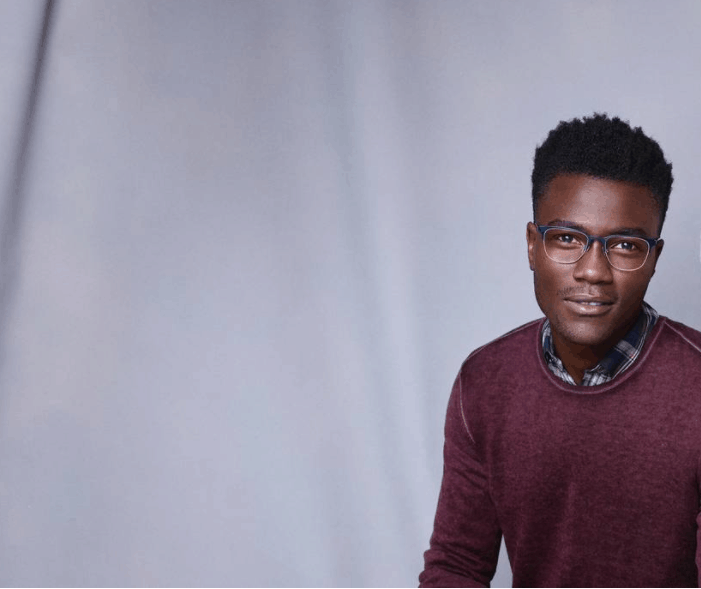 Every season, Warby Parker releases new and redesigned frames. For the Winter 2017 Collection, the designers channeled their inner geologists. These stunning frames come from a range of metals, acetates, and precious stones and are as entrancing as the precious stones and metals that inspired them—tree agate, sardonyx, and arfvedsonite (Yes, these are real. I looked them up). 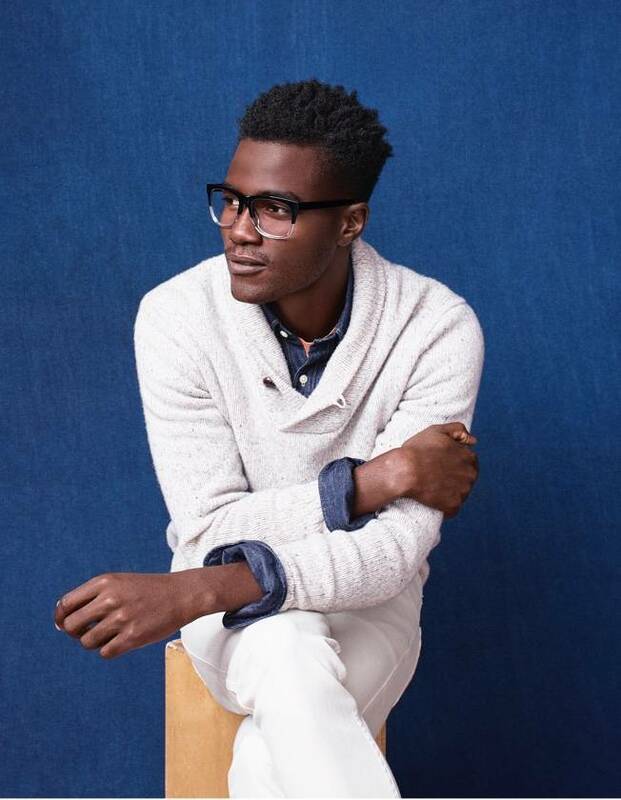 Here are three of our favorite frames from the Warby Parker’s Winter Collection. Lowry is a bold spacious frame, with a straight brown and generous lenses that exude panache. Includes superhydrophobic, anti-reflective coating, and a scratch-resistant treatment. Also available in Tortoise Matte Eclipse. Eugene is a medium-width frame with subtle endpieces and a pronounced nose bridge that complements its round lenses. Made from thin, light, impact-resistant polycarbonate. Also available in Rosewood Crystal. Wallis features tall, squarish lenses, and comfortable, adjustable nose pads. The frame is made of stainless steel and custom cellulose acetate and the lenses offer 100% UV protection. 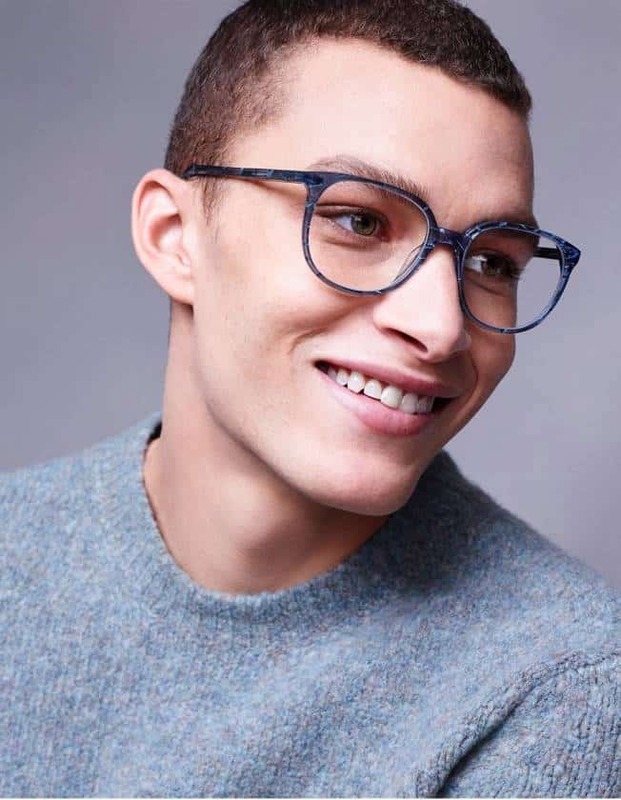 If you can’t decide which frames are right for you, order the Warby Parker Home Try-On program and walk through the process from start to finish: from selecting and ordering five frames, to finding the right pair for your face, all in the comfort of your own home.